Mark commenced his accountancy career with a city based firm Wallace McMullin & Smail (later to become Duesburys). 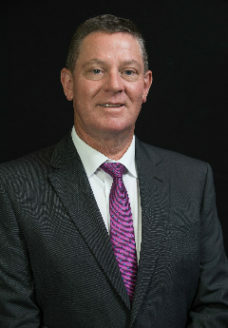 After 7 Years experience in the accounting taxation section he joined Shepard Webster & O’Neill Pty Ltd in 1986. Mark practises in the area of small to medium business – consulting to companies, trusts, partnerships and sole traders in all areas of taxation. Mark is a member of CPA Australia with the status of Fellow, is a Registered Tax Agent, and also holds the office of Director and Secretary for a number of client companies. Rotary, where he is a member of the Rotary Club of Frankston Sunrise. Nigel was educated at The Peninsula School and obtained a Bachelor of Business at Monash University. 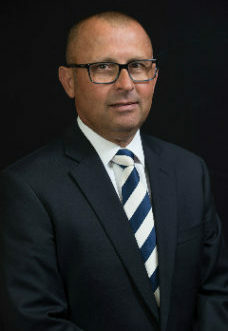 After a short period working in Melbourne as a Graduate Accountant, Nigel gained employment at Shepard Webster & O’Neill Pty Ltd in 1987 – preferring to establish his career on the Mornington Peninsula. Nigel has been a member of CPA Australia since 1989 with the status of Fellow. He is also a Registered Tax Agent with the Australian Taxation Office. Nigel practises primarily in the areas of small and medium business and consults to various types of entities including companies, trust, partnership and sole traders in all areas of taxation. The Peninsula School – a member of The Board of Directors from 1996 to 2012. The Old Peninsula School Association – member since 1983 and President for five years. The National Golf Club – member since 1998. The Peninsula Country Golf Club – member since 1988. The Peninsula Old Boys Football and Cricket Clubs. Past player and Treasurer at Baden Powell Cricket Club. Greg studied at Monash University where he completed his Bachelor of Business majoring in Accounting. He joined Shepard Webster & O’Neill in January 1989 soon after graduating. Greg spent the next eight years as an Accountant under the guidance of the former senior partners Doug Perry and Bob Goddard. He completed his CPA qualification in 1992 and was admitted as a partner in 1997. Greg specialises in the small to medium business area, strategic planning, and has clients across all different business sectors. He concentrates on taxation, management and finance. Greg is married with two sons, and has interests including cycling, golf and thoroughbred ownership. Greg was educated at John Paul College and then completed a Bachelor of Business (Accounting) at Monash University. 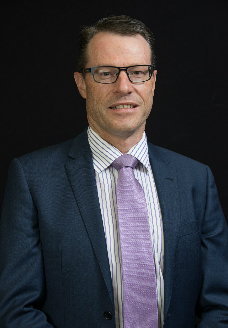 He commenced his accountancy career with a large ASX listed financial planning and accountancy consolidator and later joined Shepard Webster & O’Neill Pty Ltd in 2002. He was admitted as a partner of the firm in 2009. Greg is a member of the Institute of Chartered Accountants in Australia and a Registered Tax Agent and an approved SMSF Auditor. 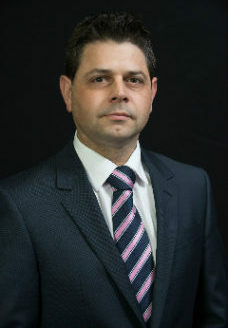 He practices mainly in the SME sector of the market, providing a range of services to privately-owned and managed businesses of varying kinds and sizes. Greg focuses on providing practical advice and innovative solutions to address clients’ specific tax needs by maintaining close contact with business owners. His approach ranges from providing ongoing strategic advice through to the preparation of financial reports, compliance activities, tax planning and the provision of self-managed superannuation fund (SMSF) advice. Away from the office Greg enjoys soaking up the sun whether it be down at the beach with his wife and three children. His other interests include motor bike riding water sports, travelling (when there is time). 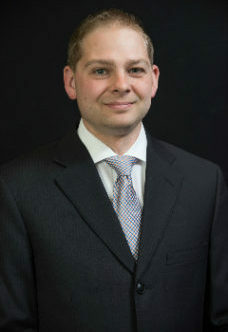 Matthew has been with Shepard Webster & O’Neill for 20 years after previously working with his father Ken Hardacre. As a second generation accountant and tax agent, Matthew prides himself on maintaining lasting client relationships, some of which now extend over twenty one years. 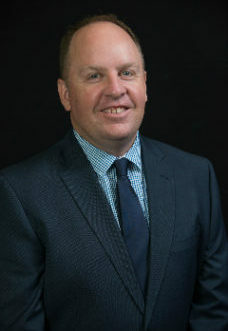 During his time with Shepard Webster & O’Neill, Matthew has graduated from Monash University after completing his Bachelor of Business and Commerce (Accounting) and subsequently his CPA. Matthew previously completed his Higher School Certificate at Frankston High School. Matthew specialises in individual and small business taxation including taxation advice and planning. In his time with Shepard Webster & O’Neill, Matthew has worked with a variety of clients spanning a diverse array of industries. Whilst consulting to all entity types, Matthew has considerable experience with all facets of taxation returns and financial reporting for all types of entities. A Mornington Peninsula native, Matthew enjoys golf as a member of Peninsula Country Golf Club and is enjoying the role of father after the recent arrival of his second child to wife Dawn. Dave studied at Eastern Illinois University in the United States where he completed his Bachelor of Science in Business majoring in Accounting and his Masters of Business Administration with a concentration in Accounting. After spending a summer in Europe completing his masters degree, he commenced his accounting career in Chicago, Illinois at Crowe Chizek LLC (later to become Crowe Horwath), a mid tier accounting firm in the United States affiliated Internationally with the Horwath Group. He moved to Australia in 2007 and gained experience with WHK Horwath in Melbourne. He then joined Shepard Webster & O’Neill in July 2008. Dave is a member of CPA Australia and has been a Registered Company Auditor with ASIC since 2011. In his time away from accounting, Dave enjoys spending time with his wife and children, visiting the many boutique wineries that the Mornington Peninsula has to offer and supporting a number of Melbourne sporting clubs including the Collingwood Magpies and the Mentone Hockey club.